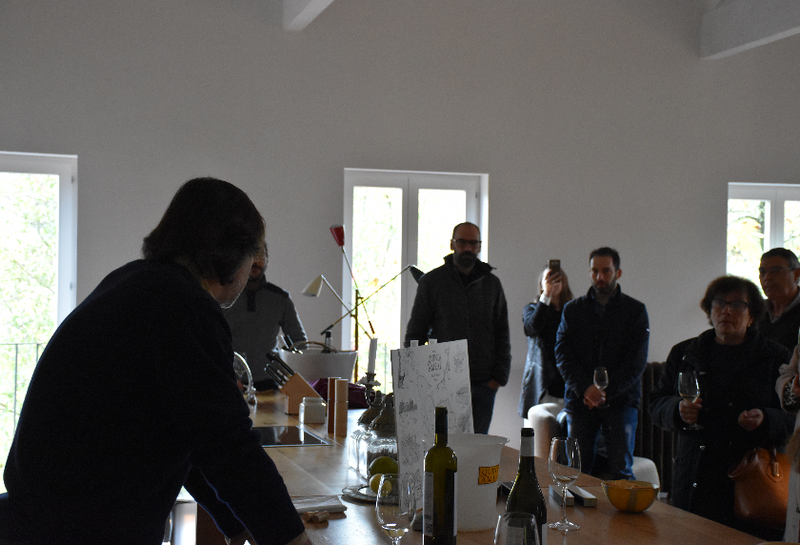 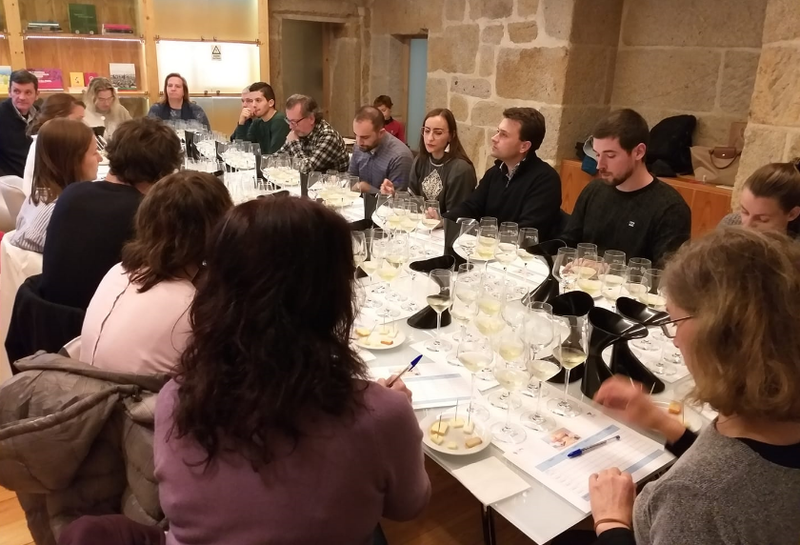 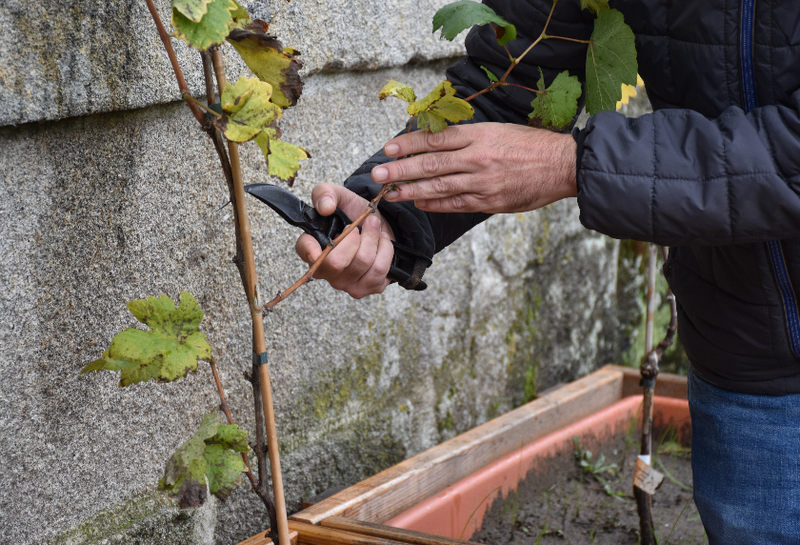 Vinho Verde Review: A Centenary History We promote the research of the patrimonial ballast in a dynamic way, thus promoting the Vinho Verde associated with its terroir - environmental factors that affect a crop's epigenetic qualities - as a product of excellence. 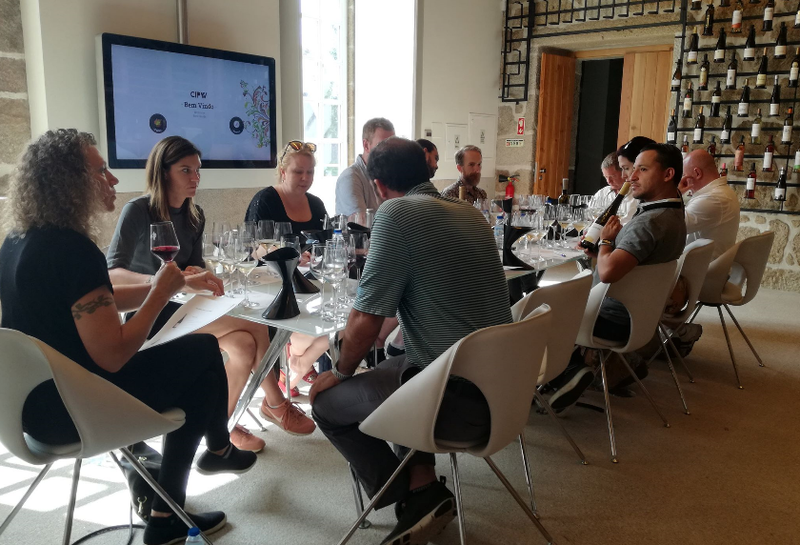 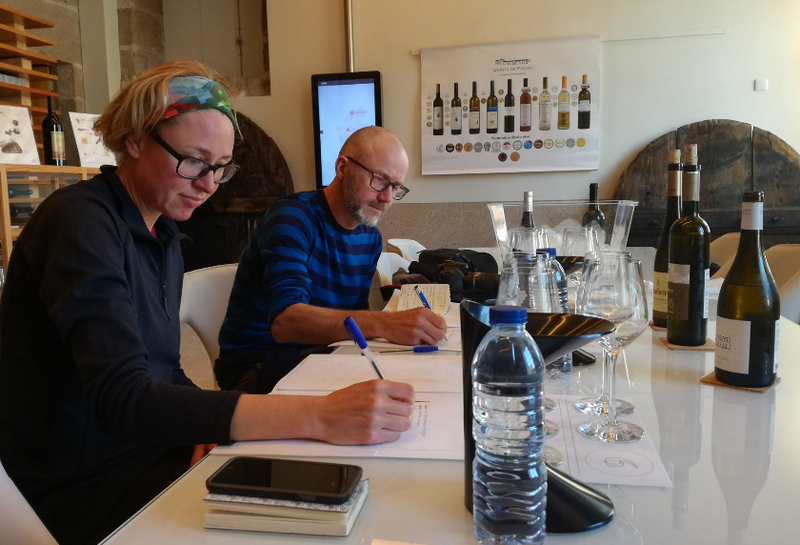 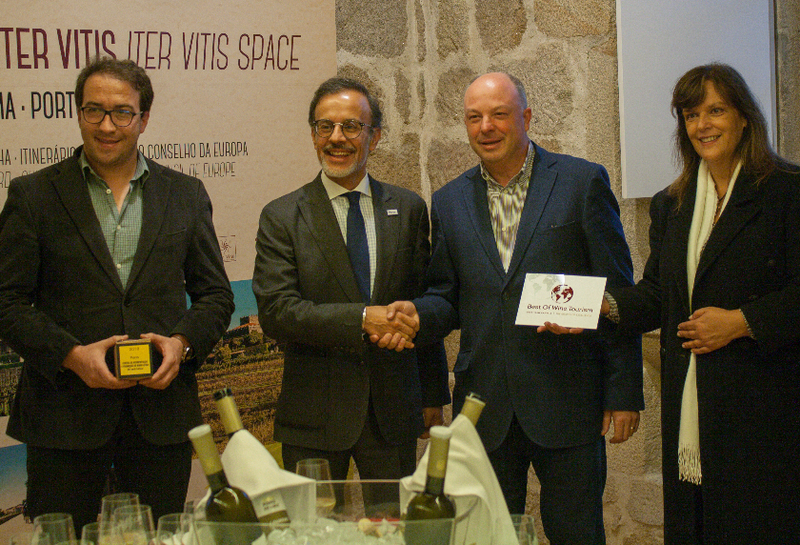 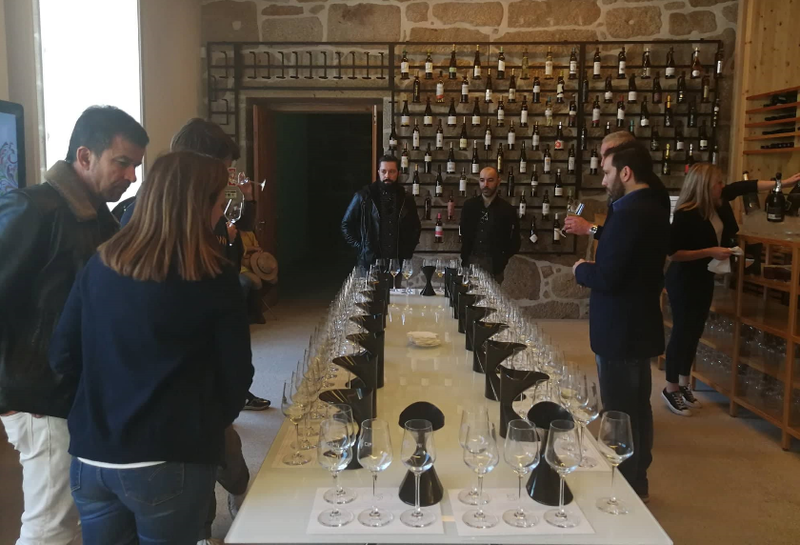 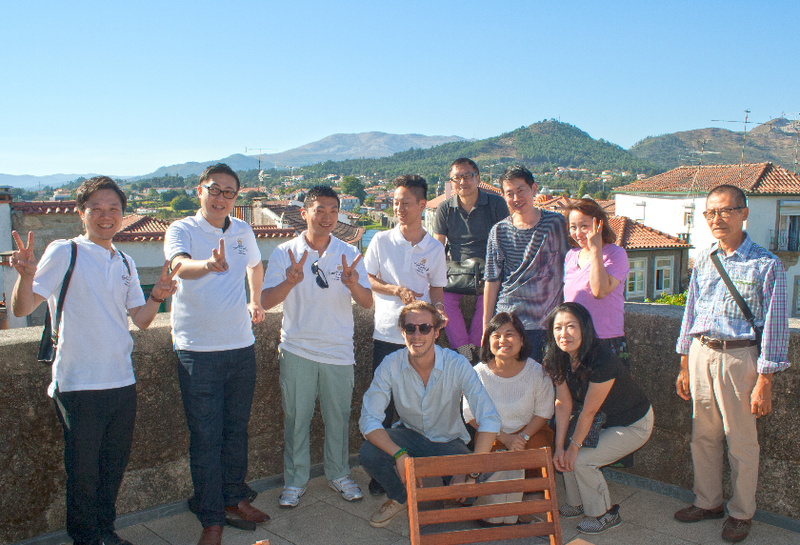 VINHO VERDE INTERPRETATION AND... 26 October 2017 The Vinho Verde Interpretation and Promotion Center (CIPVV), based in Ponte de Lima, has just won a prize in the prestigious contest Best of Wine Tourism Awards 2018. 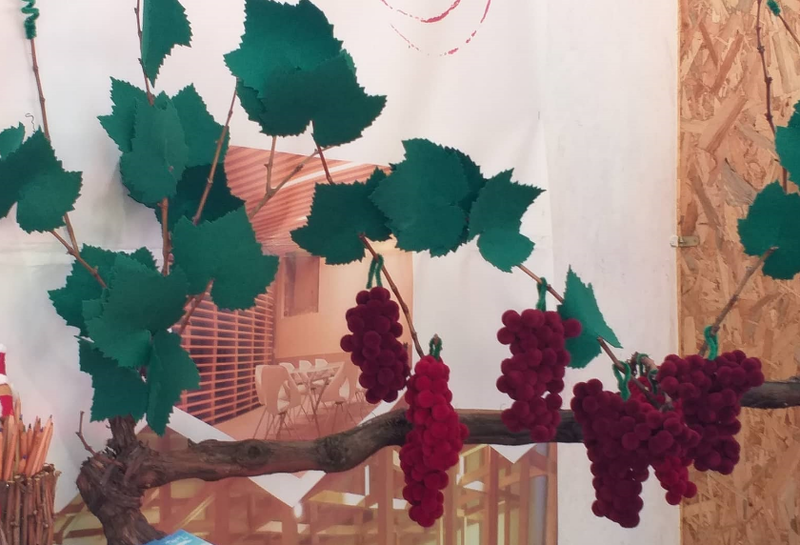 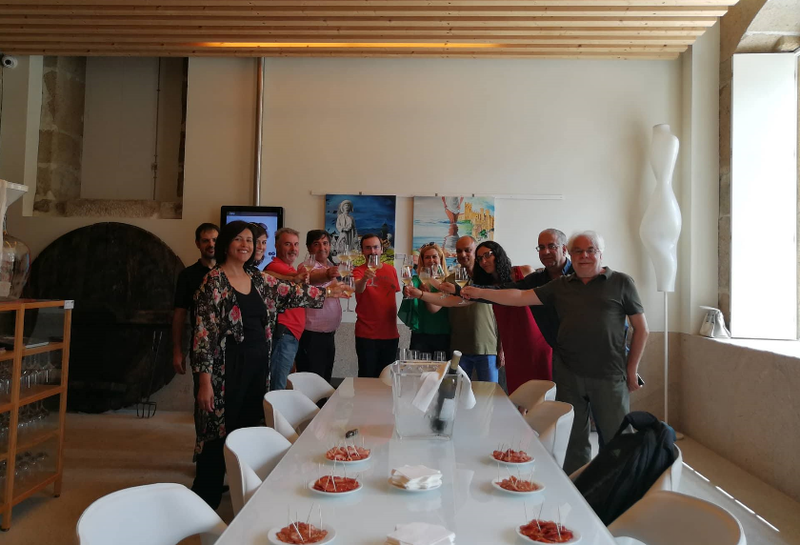 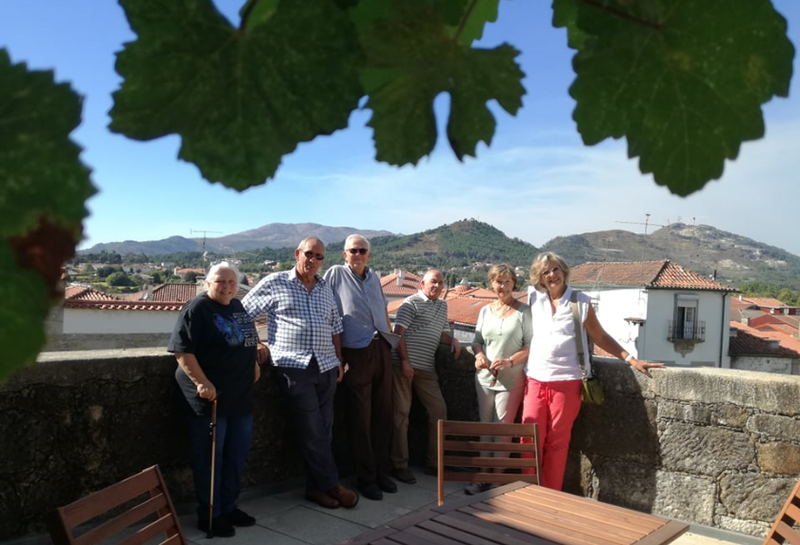 PONTE DE LIMA IS PREPARED TO... 08 September 2017 The ITER VITIS is a Cultural Route of the Vineyard Paths in Europe, classified as Cultural Route of the European Council. 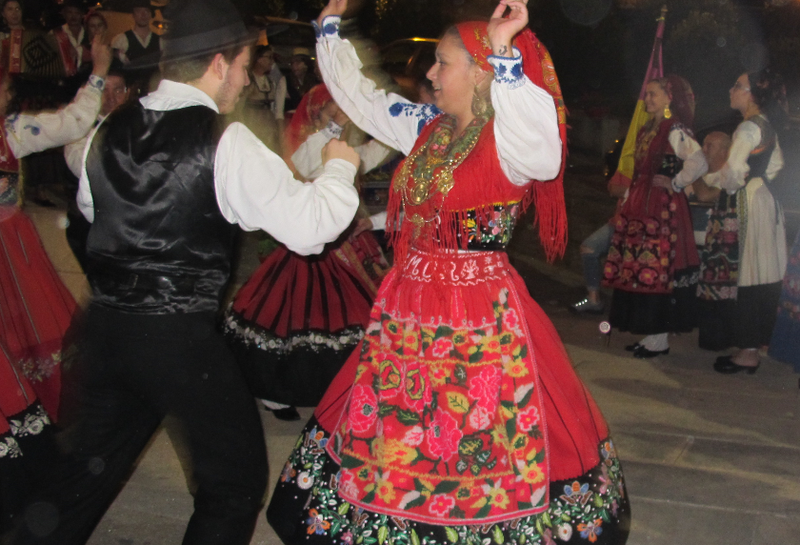 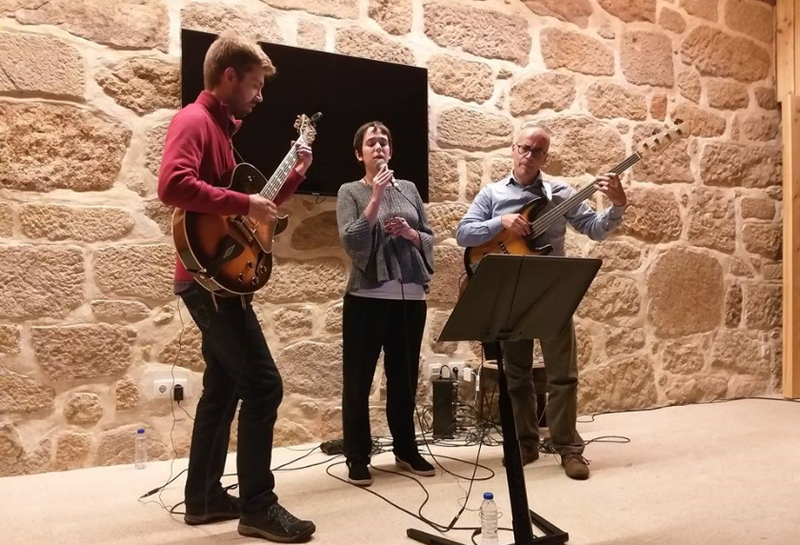 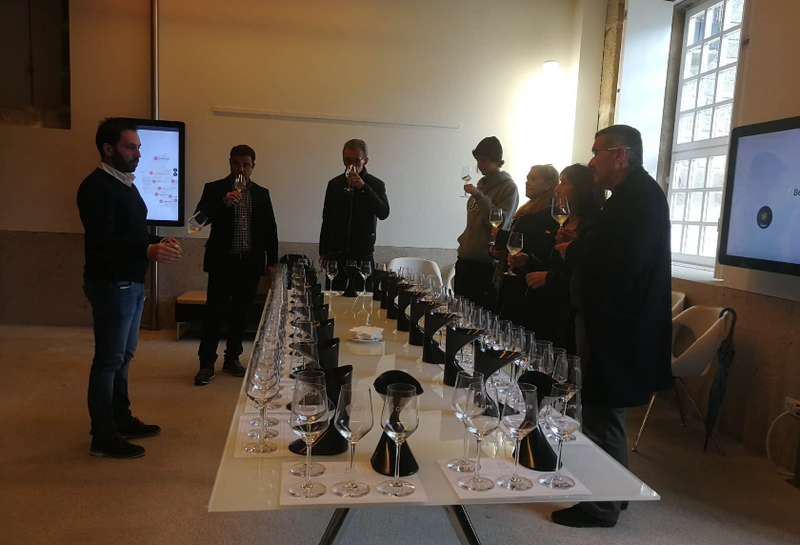 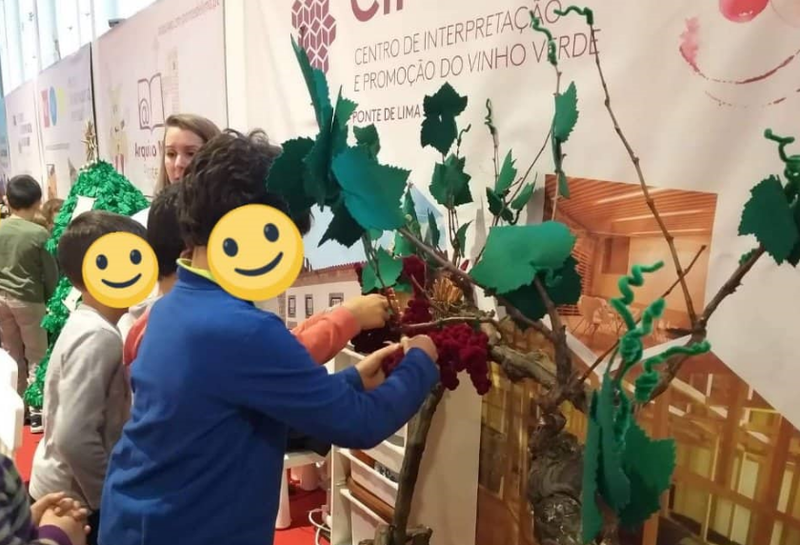 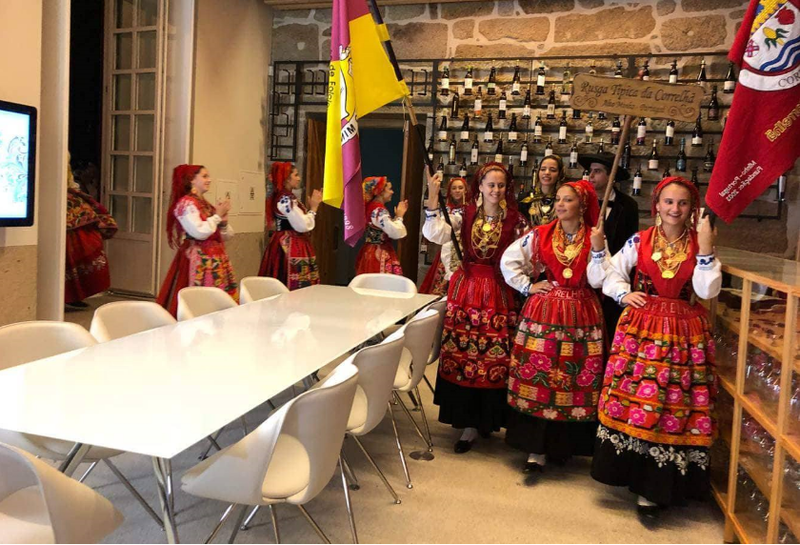 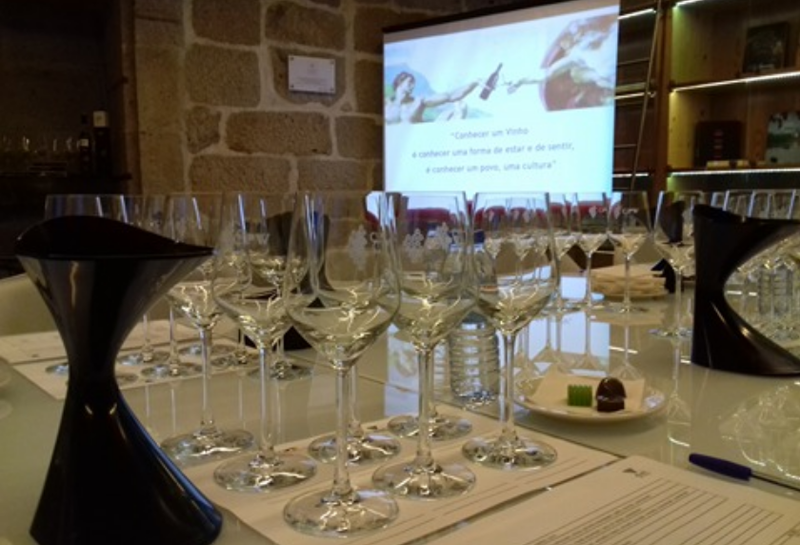 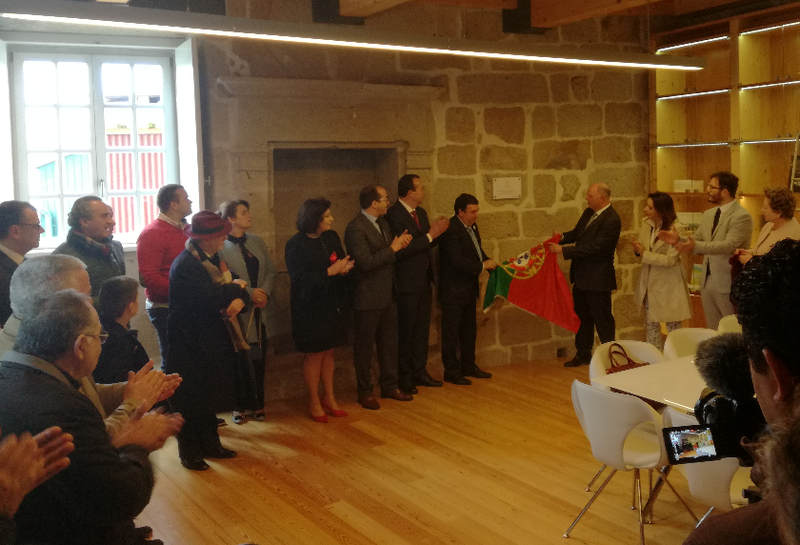 INAUGURATION OF THE CIPVV 04 March 2016 Inauguration of the CIPVV - Center for the Interpretation and Promotion of Vinho Verde by the Prime Minister, António Costa, which took place on the 4th of March of 2016. 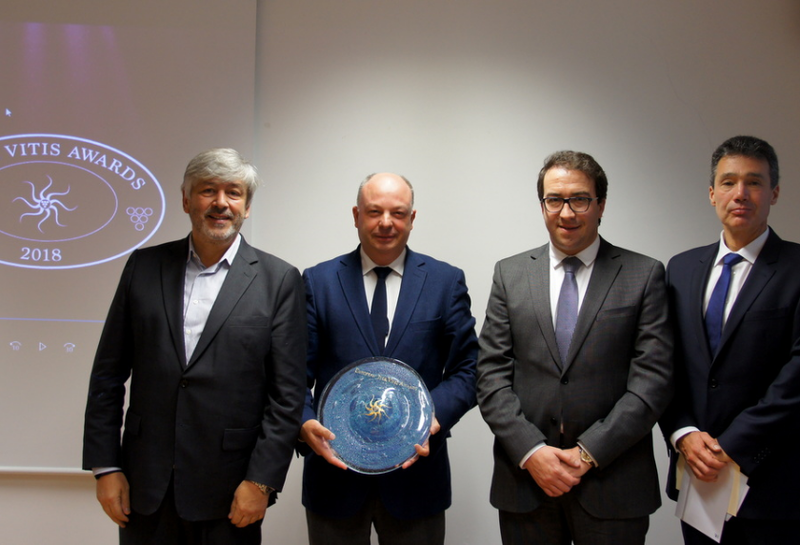 08 September 2017 The ITER VITIS is a Cultural Route of the Vineyard Paths in Europe, classified as Cultural Route of the European Council.